Who says oldies aren't goodies? 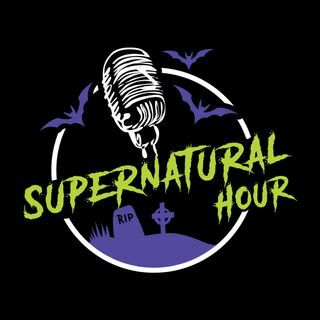 The crew of Supernatural Hour is back with a new version of an old episode. What are the real signs of a haunting? Listen as the crew goes through the steps from the benign to the insidious and shares examples that they've experienced.